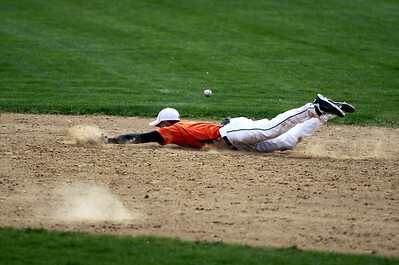 Sarah Nader - snader@shawmedia.com Richmond-Burton's Eric Hohs (right) slides safely into third while McHenry's Nick Svoboda waits for the ball during the third inning of Tuesday's game in McHenry on March 27, 2012. Richmond-Burton won, 6-1. Sarah Nader - snader@shawmedia.com McHenry's Payton Lykins misses a ground ball during the fourth inning of Tuesday's game against Richmond-Burton on March 27, 2012. Richmond-Burton won, 6-1. Sarah Nader - snader@shawmedia.com Richmond-Burton's EJ Trapino pitched during Tuesday's game against McHenry on March 27, 2012. Richmond-Burton won, 6-1. Sarah Nader - snader@shawmedia.com Richmond-Burton's Evan Giacomo (left) slides back into first while McHenry's Jamie Rammel waits for the pass during Tuesday's game in McHenry on March 27, 2012. Richmond-Burton won, 6-1. Sarah Nader - snader@shawmedia.com McHenry's Payton Lykins grabs a ground ball during the fourth inning of Tuesday's game against Richmond-Burton on March 27, 2012. Richmond-Burton won, 6-1. Sarah Nader - snader@shawmedia.com Richmond-Burton's Donny Stupienski throws an out of bounds ball back to the pitcher during Tuesday's game against McHenry on March 27, 2012. Richmond-Burton won, 6-1. 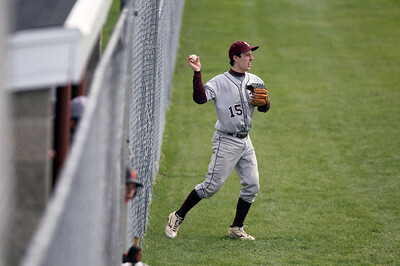 Sarah Nader - snader@shawmedia.com Richmond-Burton's Zach Ignatowicz catches a fly ball during Tuesday's game against McHenry on March 27, 2012. Richmond-Burton won, 6-1. Sarah Nader - snader@shawmedia.com McHenry's Michael Kelly pitched during Tuesday's game against Richmond-Burton on March 27, 2012. Richmond-Burton won, 6-1. 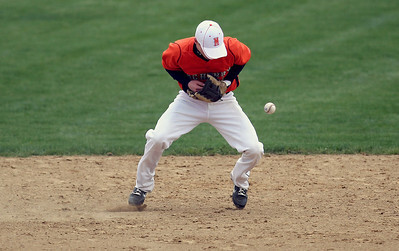 Sarah Nader - snader@shawmedia.com McHenry's Kyle Clark dives for a ground ball during Tuesday's game against Richmond-Burton on March 27, 2012. Richmond-Burton won, 6-1. 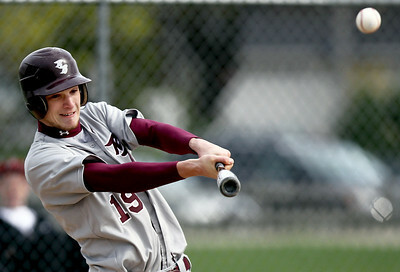 Sarah Nader - snader@shawmedia.com Richmond-Burton's Matt Rygiel makes contact with the ball during the second inning of Tuesday's game against McHenry on March 27, 2012. Richmond-Burton won, 6-1. 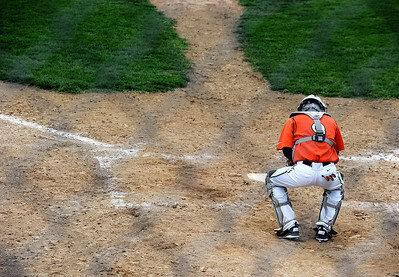 Sarah Nader - snader@shawmedia.com McHenry's Cody Fruend during Tuesday's game against Richmond-Burton on March 27, 2012. Richmond-Burton won, 6-1. 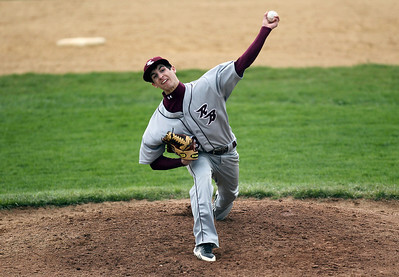 Richmond-Burton's Donny Stupienski throws an out of bounds ball back to the pitcher during Tuesday's game against McHenry on March 27, 2012. Richmond-Burton won, 6-1.